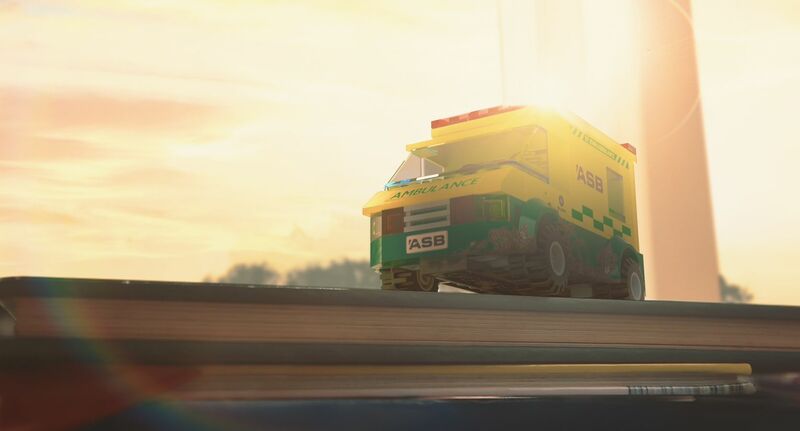 Once again teaming up with our friends at Saatchi & Saatchi and Toyota NZ, we re-awoke our inner child to tell the story as well as take on a like-minded aesthetic. Exploring the tactile and visual development through a child's perspective, ultimately settling on a paper crafted world in which abstract interpretations of the script flowed seamlessly through the narrative." Flux took care of all aspects of production once again taking care of our own live action shoots.